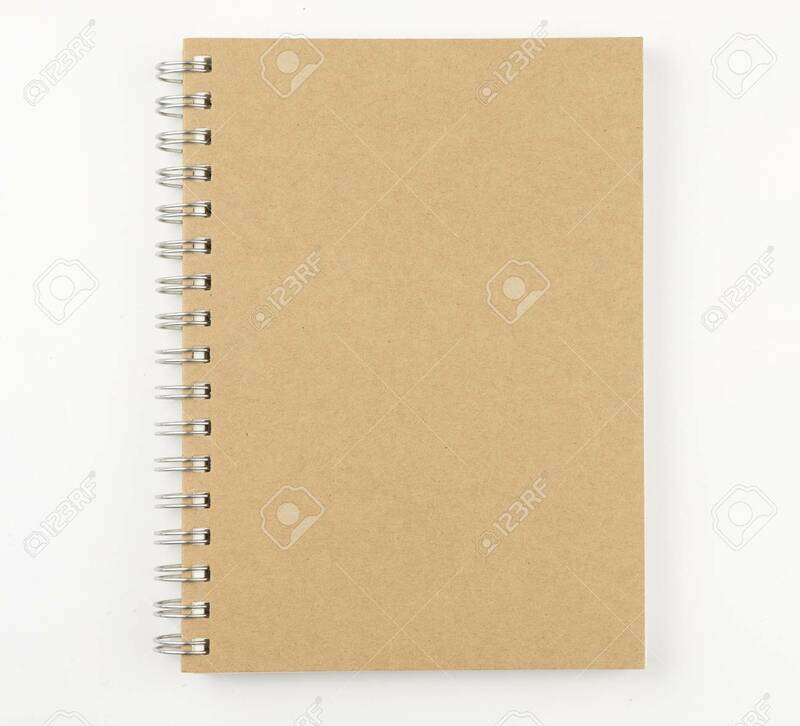 Brown Notebook On A White Background. Top View,selective Focus Banco De Imagens Royalty Free, Ilustrações, Imagens E Banco De Imagens.. Image 70838071.